Super Eagles Technical Adviser Gernot Rohr has defended his team’s overall performance against Croatia in Kaliningrad on Saturday night. Nigeria suffered a 2-0 defeat to Croatia in their first match at the 2018 World Cup and now face an uphill task to progress from Group D.
Both of Croatia’s goals came from corner kicks, and Rohr has insisted that Nigeria’s problems stemmed from set pieces rather than their tactical approach, which has been heavily criticised following the match. “I think the organization was okay. 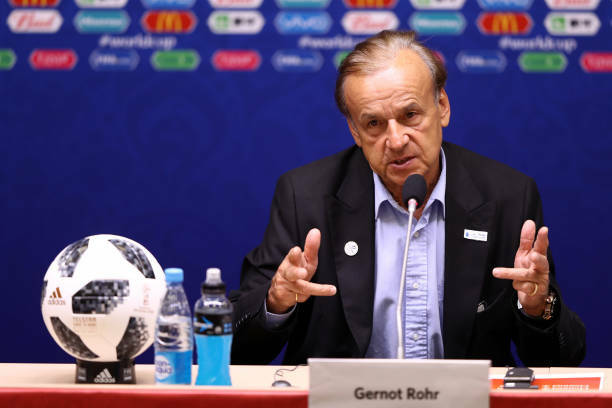 We didn’t concede from normal play, we conceded from set-pieces,” Rohr told reporters after the match. We cannot play with three when there is only one centre-forward, so we played with four because Croatia had three strikers. 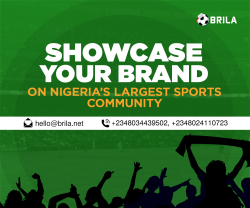 Nigeria’s next clash with Iceland is on June 22, before finishing their group campaign against Argentina on June 26.